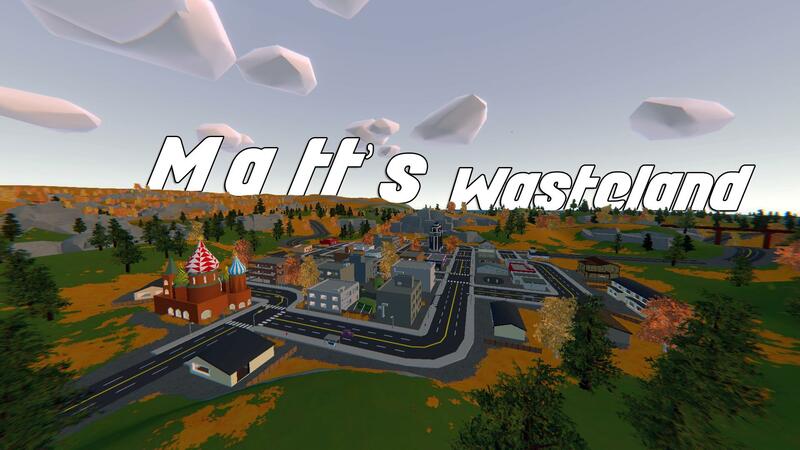 MattsWasteland is premium PVP server, only for the best of the best, the top 1%, you will get no experience like the one our server gives you. We optimize our servers to make it easier for you to connect and play quickly. We have active staff, who are always willing to help and for the first time in unturned server history DON'T ABUSE EVER . Our goal is to make the unturned server scene a safe and fun experience for anyone! Servers cost money monthly, considering I'm not the most wealthy man alive we need donations to survive! So in turn when you donate to help the server out you get kits and roles! To see these join the discord link above!